Within the past year I branched out and started photographing new things. like pageants, and pageant girls! There weren't any where I grew up, and after 5 years in the county, I finally went to my first one! Mariah was there, giving up her crown, and it amazed me how poised she was for a then 9 year old. she's such a beautiful girl, and recently we did a session with her and her cousin Bonnie. they're absolutely gorrgeeeous. 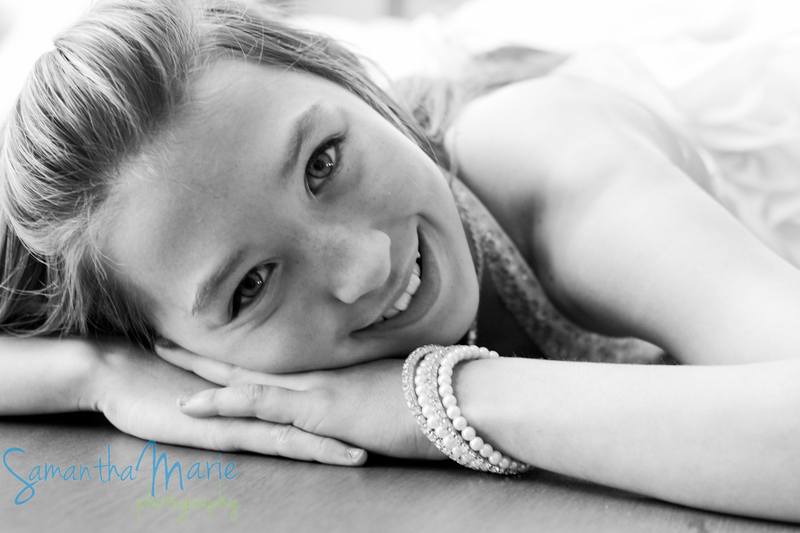 during the session I learned Mariah definitely has a regular 10 year old hiding inside her pretty little self! She's the current Miss Pre-Teen Caribou 2012 and her beautiful cousin Bonnie does some modeling.